Kept me laughing consistently from start to end. 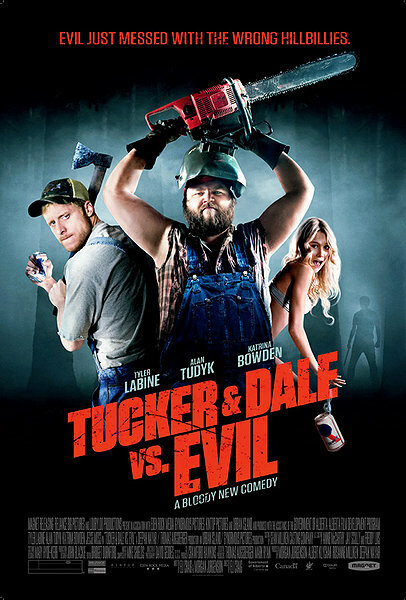 Great original comedy horror concept.Tucker and Dale are two best friends on vacation at their dilapidated mountain house, who are mistaken for murderous backwoods hillbillies by a group of obnoxious, preppy college kids. When one of the students gets separated from her friends, the boys try to lend a hand, but as the misunderstanding grows, so does the body count. Silly spoof horror/comedy about rednecks and college students together in the woods and yet it somehow turns out to be very impressive and surprisingly funny. The characters tucker & Dale are very good together and the way they react to what happens around they is very genuine shock and horror which allows you to connect with these characters. 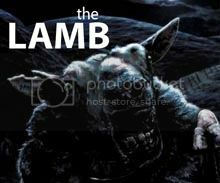 The teenage characters in this movie who so foolishly judge before they think and end up being the victims of their own stupidity by very funnily managing to kill themselves in an attempt to save their friend from the hillbillies they think kidnapped her, chaos and hilarity follows and ends unexpected plot twist.